"The head of a large studio once said privately that in his candid opinion the motion picture business was 25 per cent honest business and the other 75 per cent pure conniving. He didn't say anything about art, although he may have heard of it. But that is the real point, isn't it?—whether these annual Awards, regardless of the grotesque ritual which accompanies them, really represent anything at all of artistic importance to the motion picture medium, anything clear and honest that remains after the lights are dimmed, the minks are put away, and the aspirin is swallowed? I don't think they do. I think they are just theater and not even good theater. As for the personal prestige that goes with winning an Oscar, it may with luck last long enough for your agent to get your contract rewritten and your price jacked up another notch. But over the years and in the hearts of men of good will? I hardly think so." 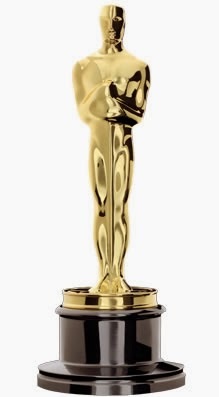 The Oscars are this weekend. I stopped watching the ceremony years ago as the results are completely irrelevant to me. I would never say I hate the Oscars, as that would require more energy than I'm willing to devote to them. The above quote is from a long piece by Raymond Chandler that appeared in The Atlantic in 1948 and you can read it in its entirety here. Chandler was the creator of the private eye Philip Marlowe in the novels The Big Sleep and Farewell My Lovely, both of which have been turned into movies several times. 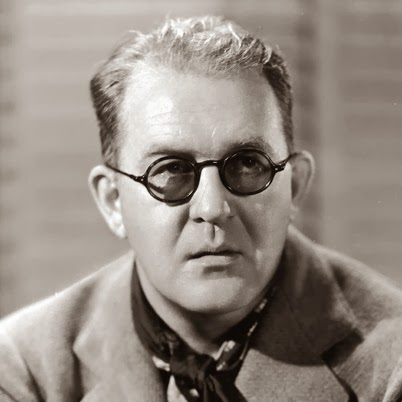 He was also a screenwriter who contributed to Double Indemnity and Strangers on a Train. Chandler had an inside view of the Oscars and he hated them. In this age of Twitter, I don't know how many people will bother to read his entire article, but it is a good counterpoint to all the hype that will wash over us in the next few days. "It would be good to have audio, designs and b.g. 's BEFORE we start a board." "Somebody who's never done the work has created the schedule. [Storyboard] artists never have input on the time that's realistic. Writers should use a stop watch when writing their scripts. They write (overlong) 16 page scripts for 11 minute segments." The Animation Guild in Los Angeles recently had a meeting about the conditions facing storyboard artists and published several comments on its blog. As there was discussion in Canada recently about studios asking storyboard artists to cut animatics (for no additional pay), I thought it was interesting that even in a union situation, board artists are being squeezed for time, handed scripts that are unquestionably too long and being asked to work overtime for free. Witty, but it would be so much better with a character on screen. For a short month, February has a lot of anniversaries, and this February marks several milestones. February 8 was the 100th anniversary of the release of Winsor McCay's Gertie the Dinosaur. First performed in vaudeville by McCay, it was not the first animated film by McCay or others, but it was arguably the most influential of the silent era, as it inspired many other cartoonists of the time to try their hands at animation. February 2 was the 100th anniversary of Charlie Chaplin's debut on film in Making a Living. That was followed on February 7 by the release of Kid Auto Races at Venice, the first film where he wore the costume of his tramp character. 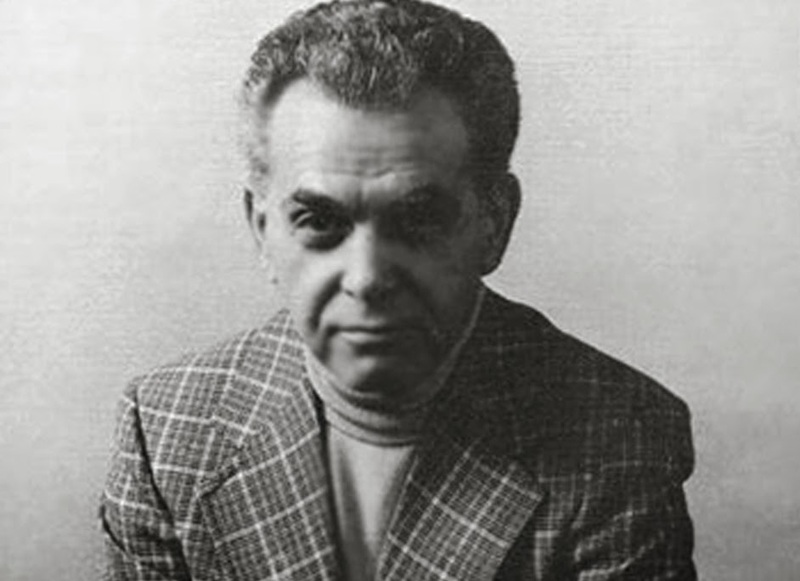 February 1 was the 120th birthday of director John Ford and February 6 was the 20th anniversary of Jack Kirby's death. Both of these men continue to occupy my thoughts and their work continues to occupy my attention. "Even a cursory glance at the evolution of feature animation in the United States reveals a lack of thematic diversity. Walt Disney started out making movies for children, and that is still pretty much the situation today. For one brief moment in history, it looked like John Lasseter and his Pixar crew were going to break the mold. "Toy Story" was for adults, as was "Monsters Incorporated", "The Incredibles" and "Ratatouille". These movies worked for the kids in the audience, but they had adult themes and featured characters with adult wisdom. Pixar gave Hollywood animation a real Camelot moment. But then Disney bought Pixar, and we are back where we started, with movies for kids. The stories invariably are about good vs. evil, virginal first love or non-life-threatening bravery. There is definitely sufficient talent in Hollywood to handle tough adult-world issues, but there is more money to be made with kids' movies and their tentpole merchandising opportunities."